This product is designed to give you salon quality intensive hair treatment. Intended for hair therapy to leave your hair healthy. Argan oil is extremely nutritious and is ideal for dry hair and to strengthen. 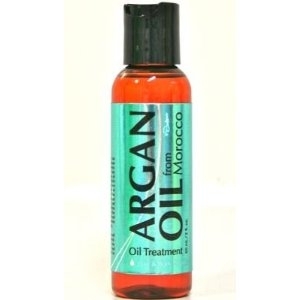 Argan oil treatment protects and prevents hair breakage.